SEATTLE, Washington -- Amazon has some job openings. Lots of them. The company said that it's looking to fill more than 50,000 positions across the U.S. The announcement comes at a time when the labor market is growing tight with back-to-school and holiday shopping around the corner. Others will be competing for many of those potential hires. Amazon.com Inc. will open the doors to job seekers on Wednesday Aug. 2 from 8 a.m. until noon local time, at 10 shipping sites, including the Robbinsville, New Jersey fulfillment center. The majority of jobs will be full-time. More than 10,000 part-time jobs will also be available at sorting centers, along with some supporting and managerial positions. The Robbinsville Amazon Fulfillment Center is located at: 50 New Canton Way, Robbinsville, NJ 08691. Amazon said in January that it wanted to hire 100,000 full-time workers over the next 18 months. Since then, it's steadily announced jobs, including plans to add 900 workers in Boston and 1,600 in Michigan. Interested candidates who aren't able to attend the event or are interested in opportunities at locations not hosting Amazon Jobs Day events may also apply online at www.amazon.com/JobsDay. While the nation's unemployment rate is 4.4 percent, near a 16-year low, the average hourly pay rose just 2.5 percent in the past year. The last time unemployment was this low, wages were rising at roughly a 4 percent rate. 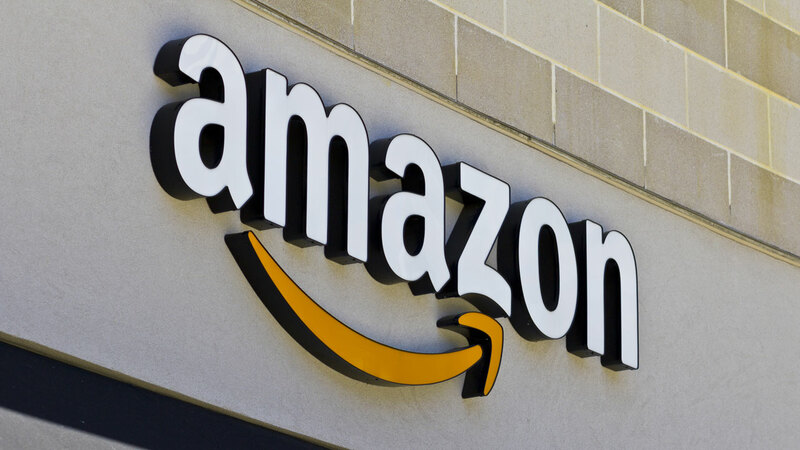 Amazon said its jobs offer 'highly-competitive' pay, along with health insurance, disability insurance, retirement savings plans and company stock. Other benefits include up to 20 weeks of paid leave and programs such as Ramp Back, which give new mothers more control over the pace at which they return to work. Amazon's growth has been phenomenal, with sales almost doubling in a three-year span, and now it is seeking to grow outside of its core. It recently announced a $13.7 billion deal to buy organic grocer Whole Foods. It added Sears' Kenmore products to its website and it's rolling out its own ready-to-eat meal packages, competing with companies like Blue Apron.